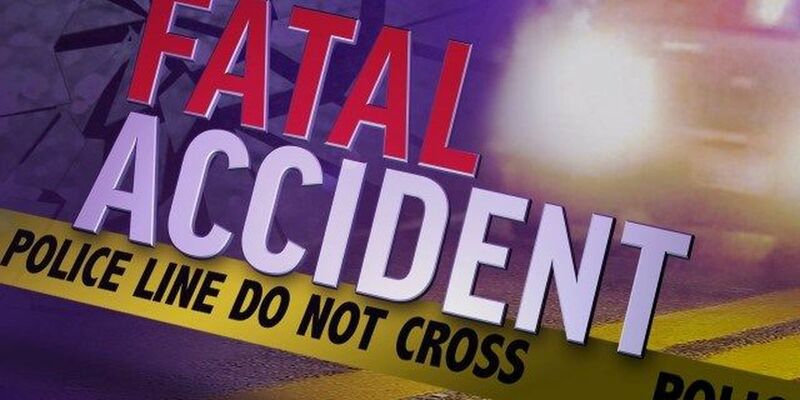 RUSSELL COUNTY, AL (WTVM) - A single-vehicle crash, Friday, April 29, claimed the life of a Pike Road man. Gregory Graves, 41, was killed when the 2006 Lexus LX470 he was driving left the roadway and overturned. The crash occurred at 9:20 p.m. on U.S. 80 at the 201 mile marker, three miles west of Crawford.